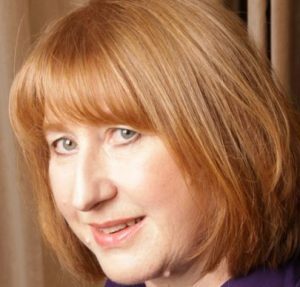 Judith Brodie is currently interim CEO of Bond (British Overseas NGOs for Development). Judith chairs an Expert Advisory Committee for NHS Digital and works with the Professional Records Standards Board on patient and public engagement. Judith has considerable leadership experience, including as chief executive of a number of charities. She was with VSO (Voluntary Service Overseas) for more than five years – first as UK Director, then as global funding and brand director. She was the first chief executive of Impetus Trust (now Impetus-PEF), the charity pioneering venture philanthropy in the UK, working closely with its founders from the private equity and business sectors. Judith also has extensive governance experience. She has been a non-executive director of two NHS bodies and a local authority councillor, and has held a number of charity trustee roles, including one with Turning Point, the health and social care charity. Judith has three degrees, including an MBA, and is a Chartered Manager (CMgr FCMI).